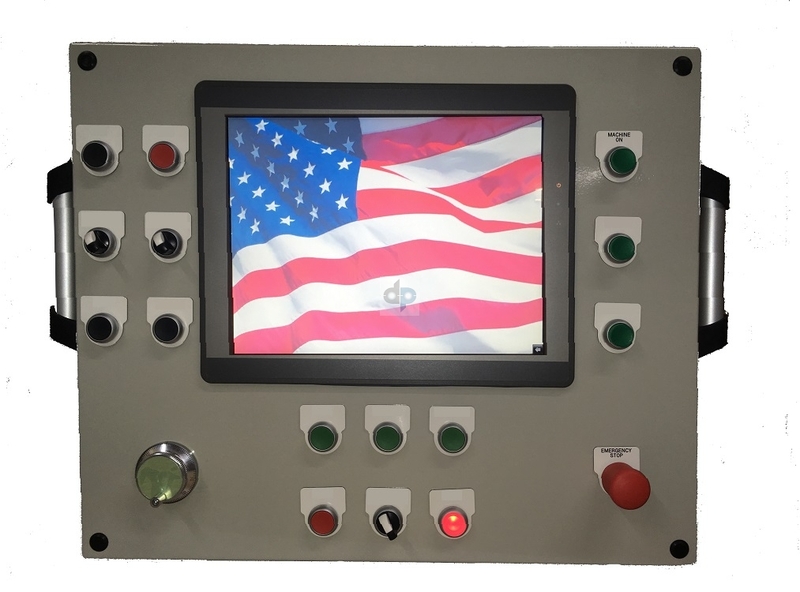 At dp Technologies we are more than just an automation distributor. 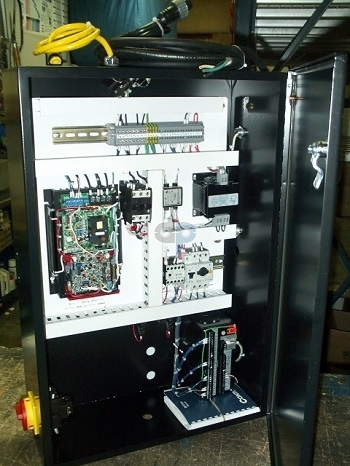 With on staff engineers and electricians we provide a large range of services to the motion control industry. 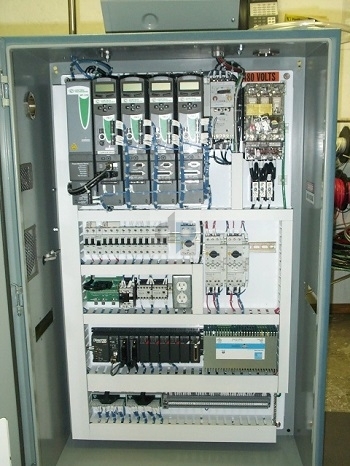 We are capable of designing and building custom turnkey electrical control panels. 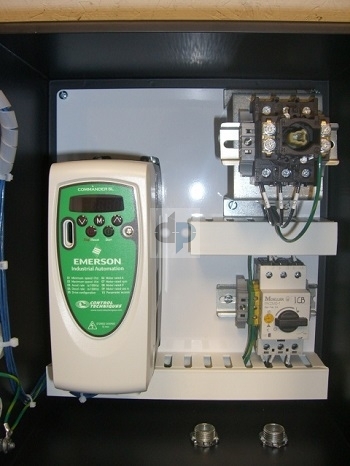 Because we are an automation distributor we can provide a great value to our customers. 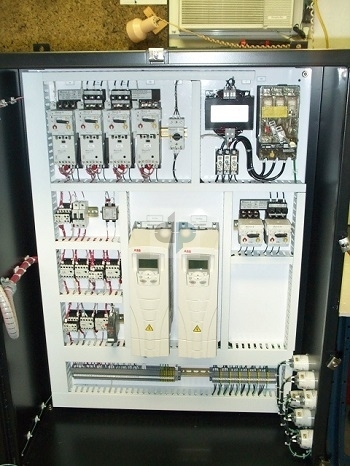 From consultation to system start-up we have the experience to deliver a one stop solution for your automation needs. 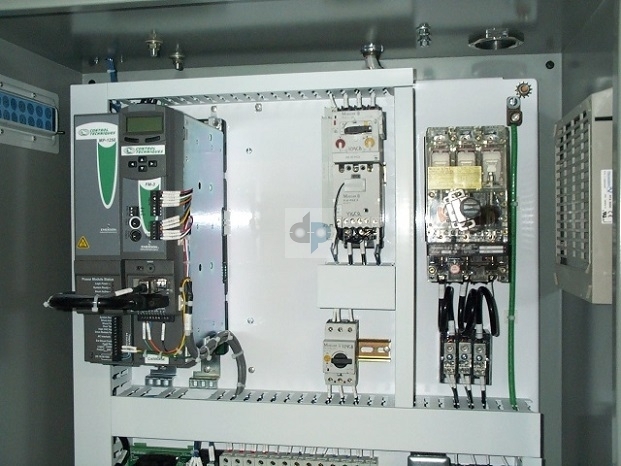 dp Technologies Group has been in the Power Transmission/Industrial Automation business since 1894. 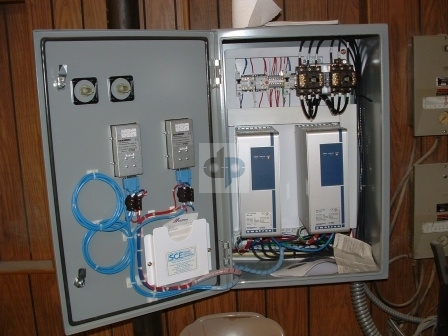 So, you know you are in good hands with us!